Every year, the readers of Travel + Leisure, the largest travel magazine brand in the United States, vote on their favorite destinations, hotels, resorts, spas, and more in the World’s Best Awards survey. 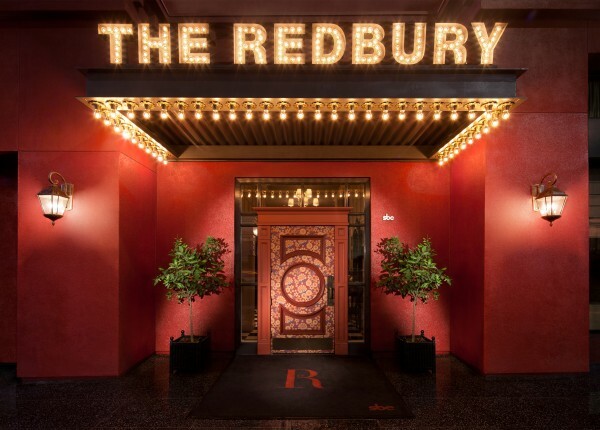 This year, thanks to an overwhelming positive response from our guests, The Redbury Hollywood and Vine has been named as No. 1 Hotel in Greater Los Angeles in the Travel + Leisure World’s Best Awards 2016!